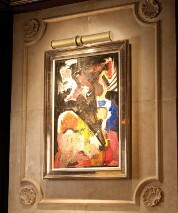 Dyer Electrical Company is more than just a lighting showroom. Although many of our customers became introduced to us by first stopping into the Hyannis, MA lighting showroom with a broken lamp needing repair, they soon learned that Dyer Electrical Company is a "Full Service" electrical company. Company staff consists of Master Electricians, Apprentice Electricians, and Lighting Customer Service Representatives to assist you with your electrical projects. Stop by our convenient downtown Hyannis showroom with your special lamp or decorative lighting fixture that requires some attention. Offering on-site repairs, conversions and restorals at fair pricing. Why not give that old piece of pottery a new life as a lamp or rewire that old barn light for safety? 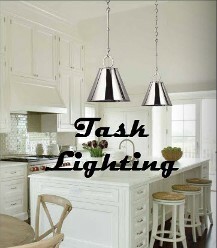 Lighting to make that new granite sparkle! Come visit us in the showrwoom to select from designer lighting, light bulbs, lampshades, table & floor lamps, lanterns, chandeliers, and glassware. 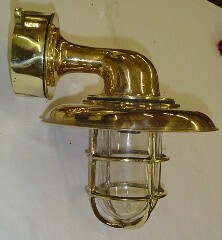 Having a hard time finding an affordable quality replacement lampshade on Cape Cod to make your room special? A wide variety of hard back and soft lined replacement lampshades in an assortment of fabrics, colors, textures, and sizes are offered in the Hyannis showroom. 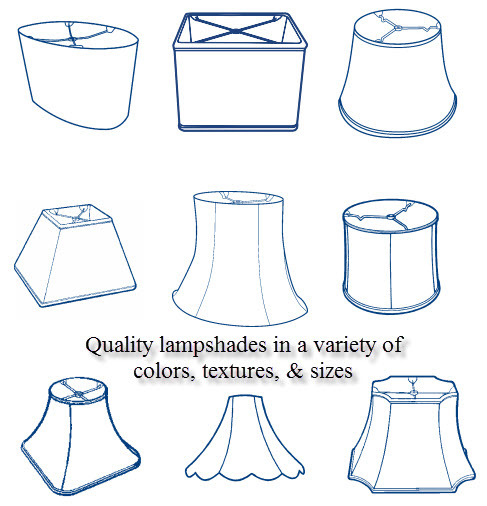 For custom sizes or special requirements, Dyer Electrical can assist you with special order lampshades sure to impress your family and friends. Table lampshades are an easy way to quickly freshen up a room. 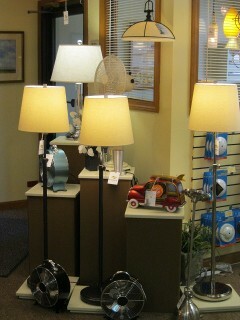 Staff is available to assist you in purchasing lamps and replacment lampshades in the showroom. 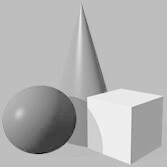 Remember, we offer the same reasonable pricing on custom orders. Customers on Nantucket and Marthas Vinyard can request drop shipping options for quality, custom lampshades too or stop by the showroom in your next trip off island to review options and place your order in person. Tired of looking all over for hard to find light bulbs? 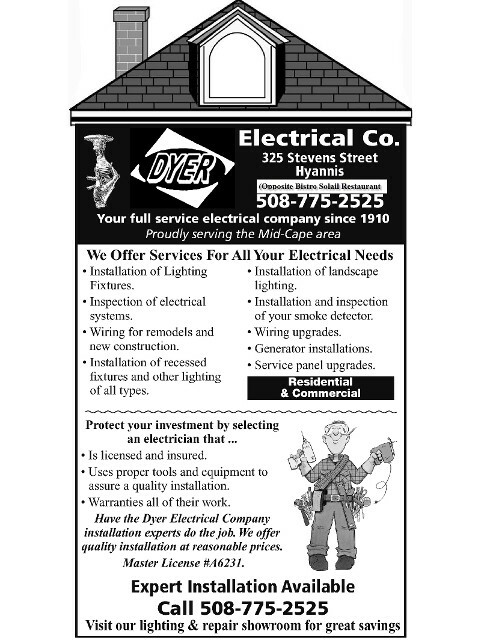 Let the experts at Dyer Electrical Company assist. 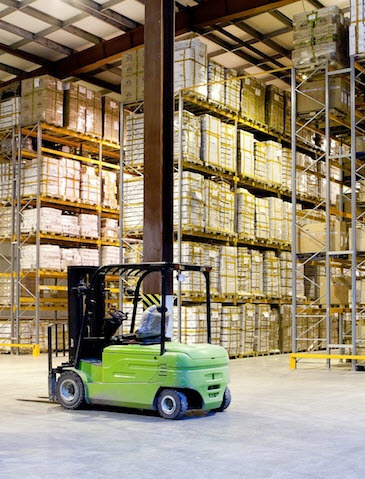 We have networked with a wide array of manufacturers of common and hard to find light bulbs. Special pricing for volume buyers too. 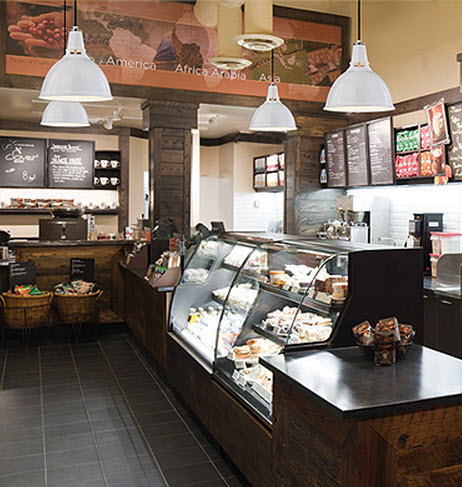 We also handle programs for multi-site locations, such as restaurant chains and retail stores. 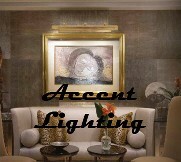 Access to top brand lighting products such as Westinghouse, GE, Philips, Sylvania, and more. Energy Saving Options, Incandescent, LED Lamps, Compact Fluorescents (CFL), Halogen, Miniature, And Many More Hard To Find Items. 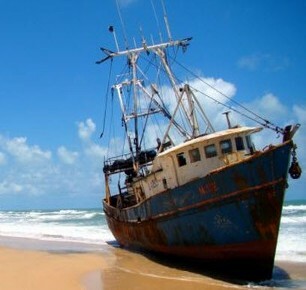 For our customers living or working on Nantucket or Marthas Vinyard, we can get your orders to the island quick by UPS or other local air transportation methods. Save money on your replacement battery needs too. Stop by the showroom with your specialty battery and fill out a special order form. We also stock 9 volt, AA, AAA, C, & D Alkaline batteries with great performance and value. Most orders arrive in a day or two. 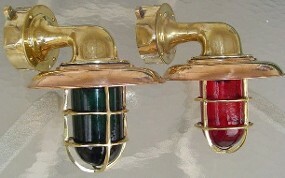 Don't forget to check with Dyer Electrical in Hyannis for your authentic salvaged ship lights. These make great gifts too! 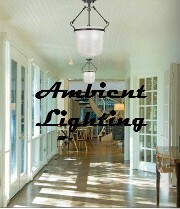 Check out our newest pendant light assortment. Click pendant to view our assortment on the Pinterest Board. 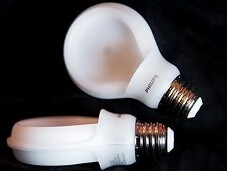 When will consumers realize the 60-cent light bulb wasn't a bargain? Come see us at Dyer Electrical Company to find out which qualified Philips Lighitng LED instant rebate light bulbs are best for your home or business. 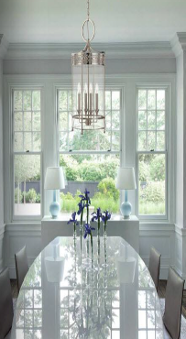 Dyer Electrical Company strives to source and supply products from quality lighting electrical vendors, but takes pride in offering many of those products that are made in America, such as lanterns, lampshades, lighting, and more. 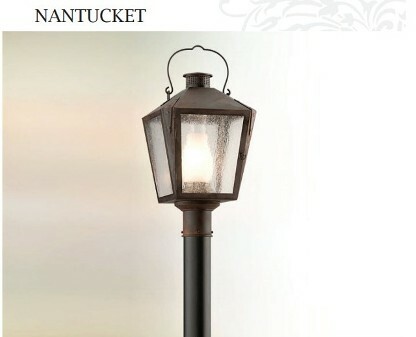 The Nantucket Lantern by Troy Lighting is one such example of quality American craftsmanship. 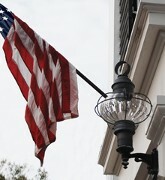 Stop by the showroom and inquire about products made in America. We are happy to assist when possible. 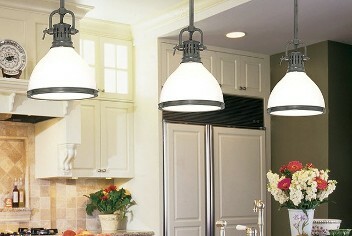 Dyer Electrical Company distributes a full line of Westinghouse Lighting products. 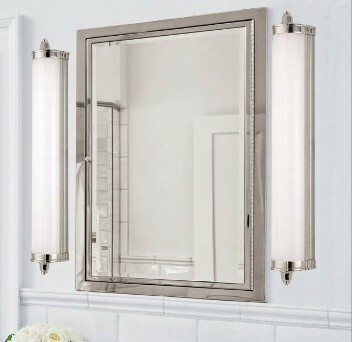 Stop by the Hyannis, MA lighting showroom for your next replacement light bulbs or lamp part needs. Special orders are always welcomed.